72hr kickout. 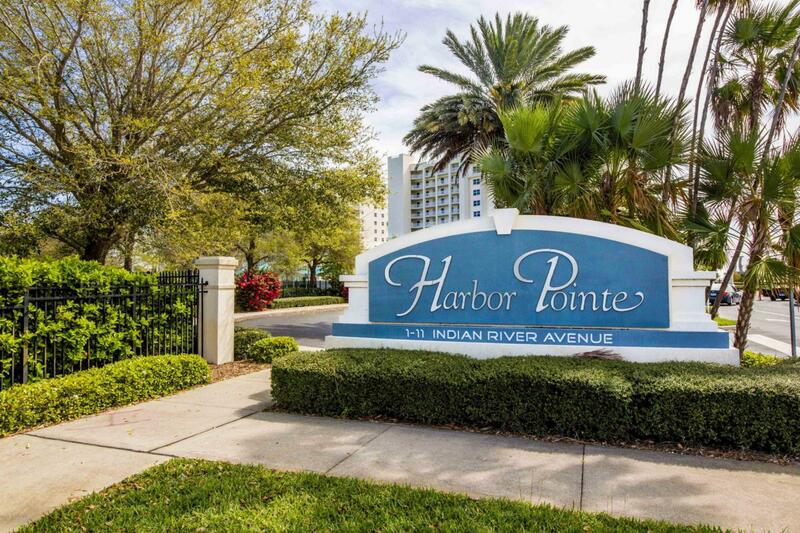 Pride of ownership is shown throughout in this beautiful 3 bedroom, 2 bath condo perfectly situated on the Indian River in the exclusive community of Harbor Pointe. 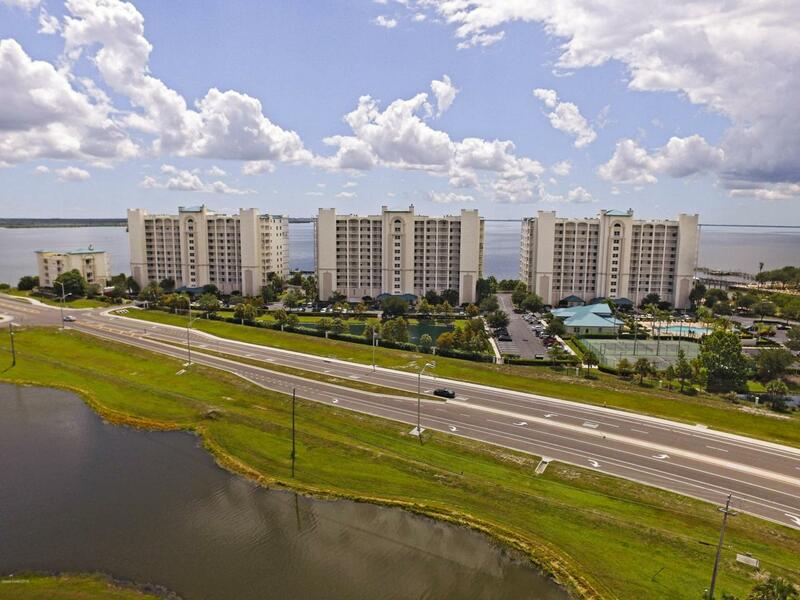 Spacious Cattamaran floor plan offers 2,106 sq ft with stunning views from nearly every room. Kitchen comes complete with corian countertops, breakfast nook, and a breakfast bar. Large balcony is perfect for entertaining or relaxing and watching the marine life and launches. Other features include electric shutters with a new motor, storm door, and 1 car garage. 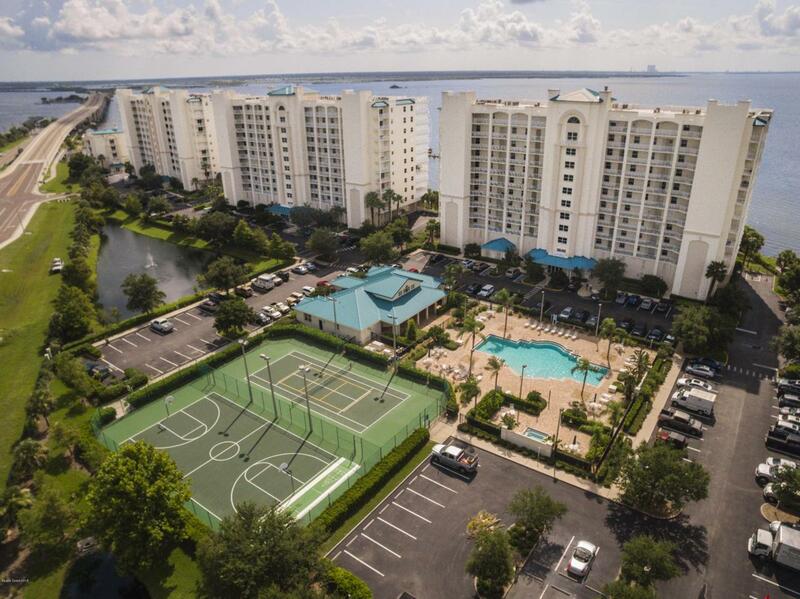 The community offers a private marina, heated pool, lighted tennis and basketball courts, exercise room, sauna, and vehicle wash area. 1 YEAR HOME WARRANTY!!!! 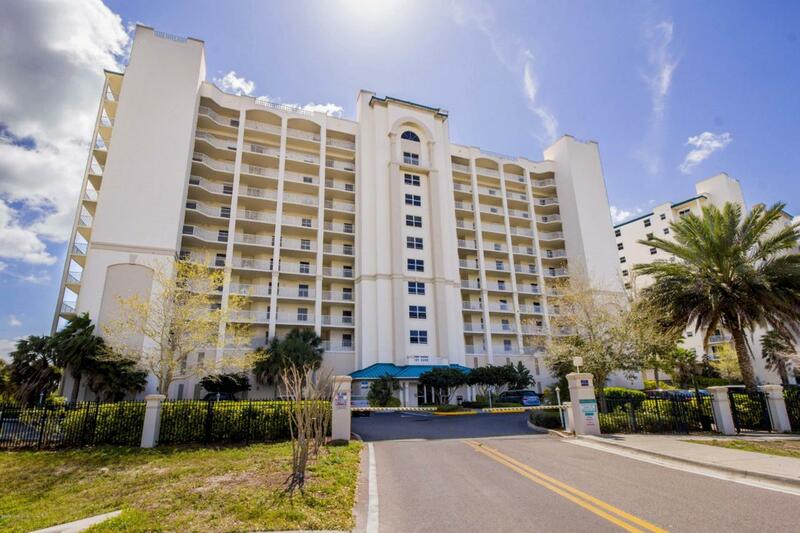 Listing provided courtesy of Hart To Hart Real Estate, Inc..